Having a global workforce is complex and challenging. As experts in both global mobility and international benefits we partner with you to develop effective strategies and solutions. We’ve done your job and know what you do—therefore we can help you do it more effectively. We provide strategies and solutions to the complicated issues faced by your mobile workforce. We serve as an extension of your Total Rewards department, every step of the way. 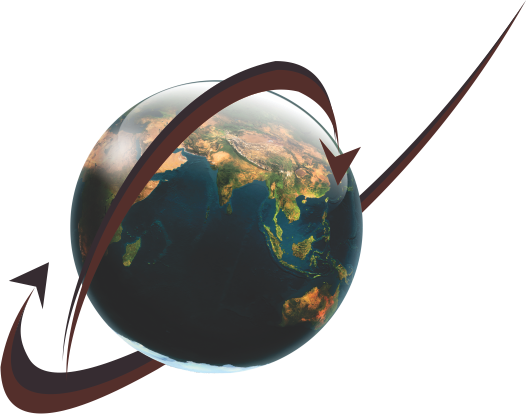 By specializing in both international benefits & global mobility, we offer a coordinated and comprehensive service.